From now on, all you need is one type of meter in stock. 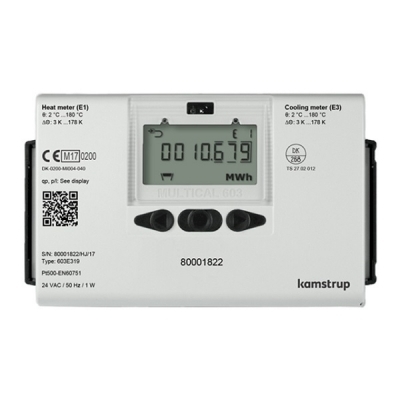 Depending on the position of the flow sensor in forward or return flow, logger dates and much more the MULTICAL® 603 can be configured individually on site directly via the front buttons on the meter. This means less need for allocating resources to planning and stock management.